This dry spumante with rich and fine pérlage and intense and delicate perfume, springs up from a particular “cru” of Chardonnay produced in the vineyard. One perceives well blended, blod yeast tones, and notes of crust of bread and acacia honey in an elegant harmony. Fresh and fragrant-tasting, it has an equilibrated and aristocratic taste. Production technique: harvesting in boxes of only healthy grapes. Destalked, cold maceration of the skins with the must (4° C). Soft press of the grapes and a very slow temperature controlled fermentation. A passage in autoclave to become sparkling. Perfume: full, refined and elegant. Taste: full, velvety and armonious. 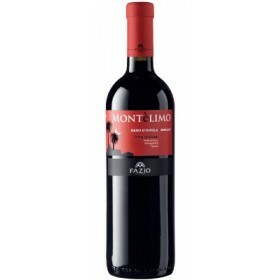 Elegantly harmonious with fruity notes. 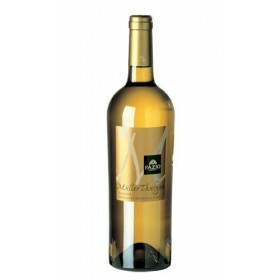 Bottle: 75 cl - 12,5% Vol. 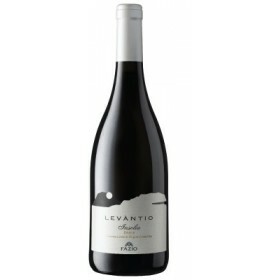 Best served at: 6-8° C.
Accompaniment: ideal as aperatif, and to accompany seafood and crustacea. It is also an excellent partner for an important dinner at candlelight based on oyster and caviar.